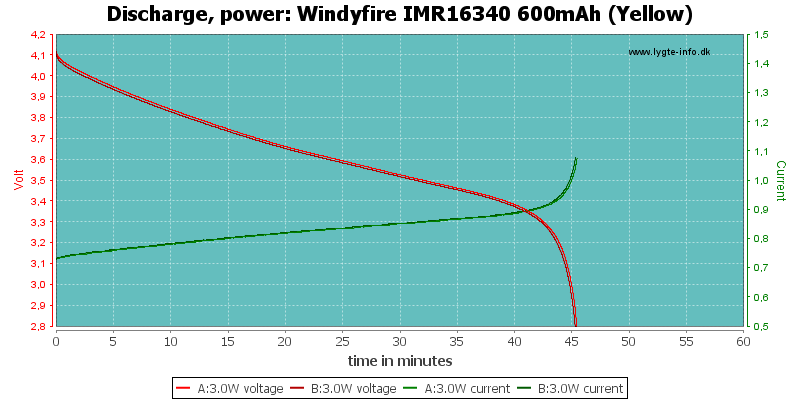 A high current 16340, in this size high current only means a few amps. 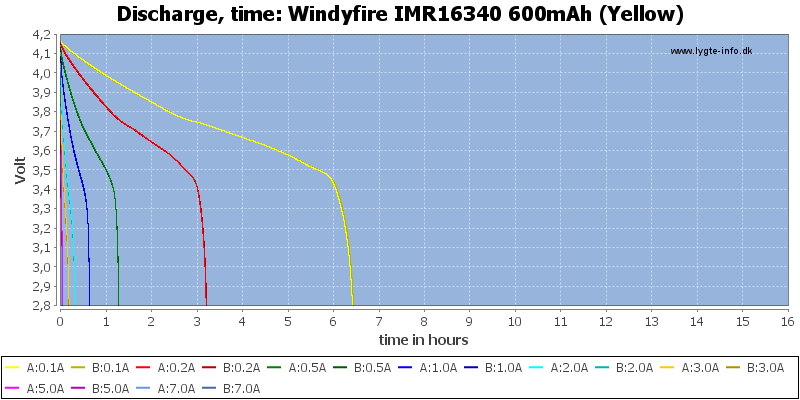 The two cells has fairly good tracking and the 3A rating looks very resonable. 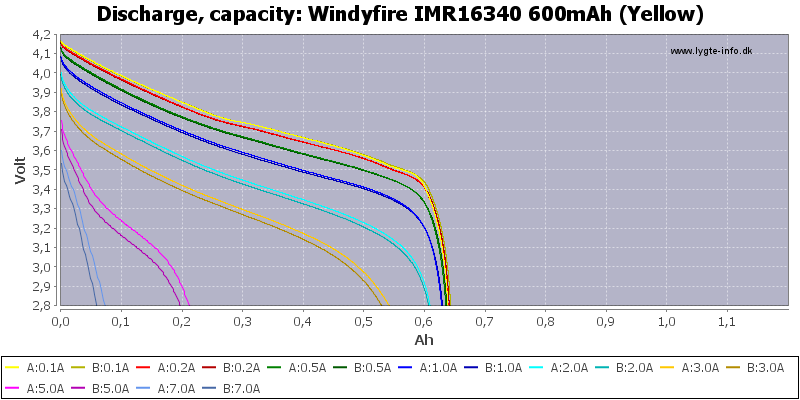 The combination of capacity and current ability look good in this cell. 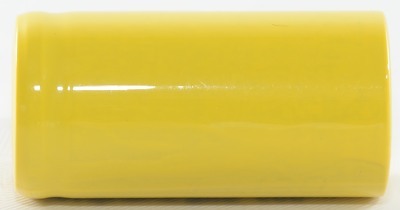 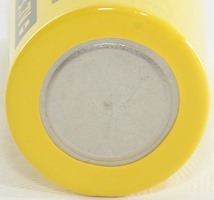 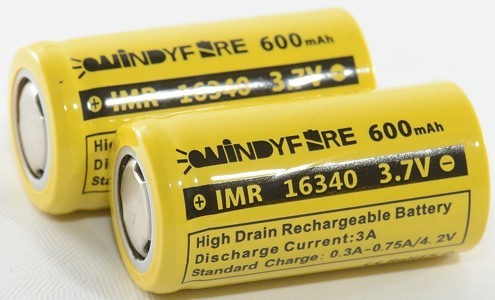 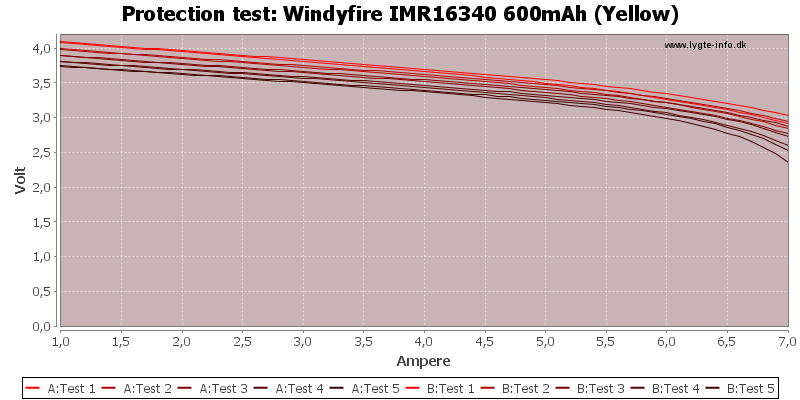 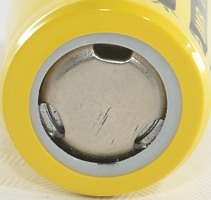 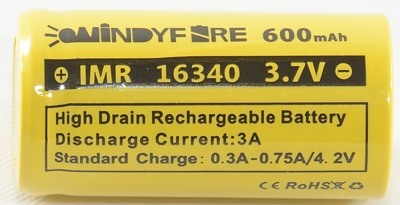 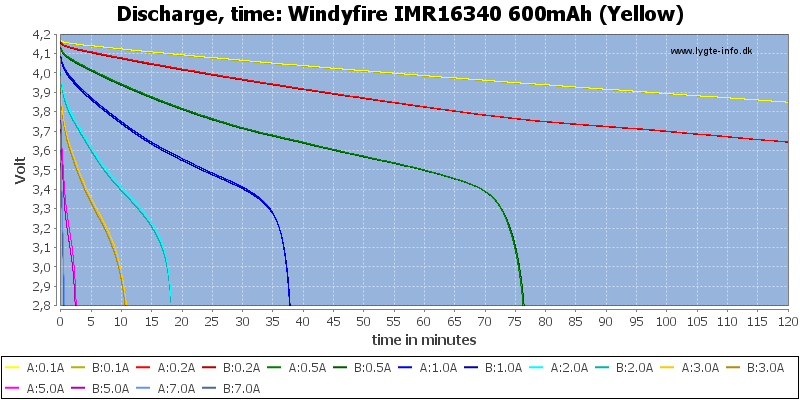 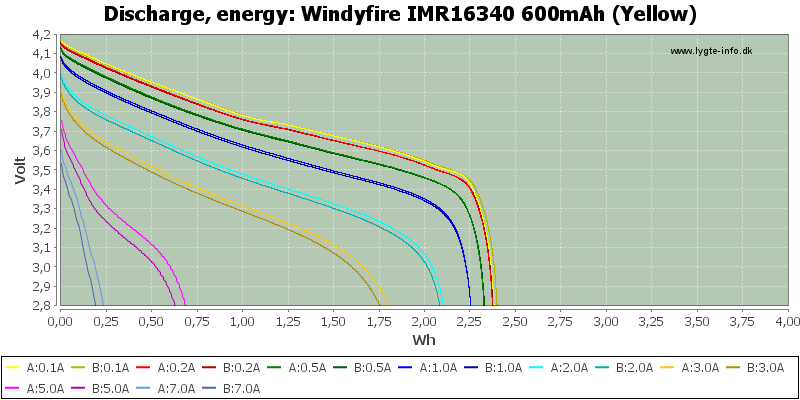 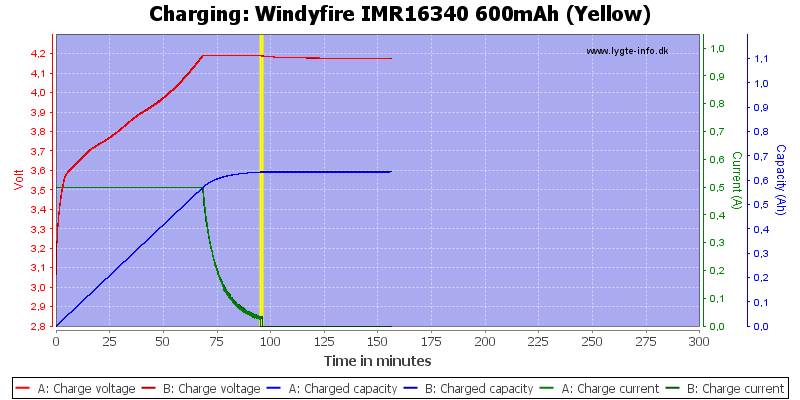 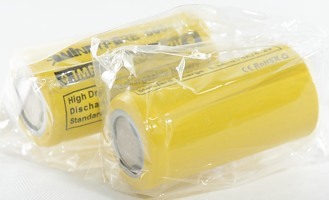 The batteries was supplied by Windyfire for review.